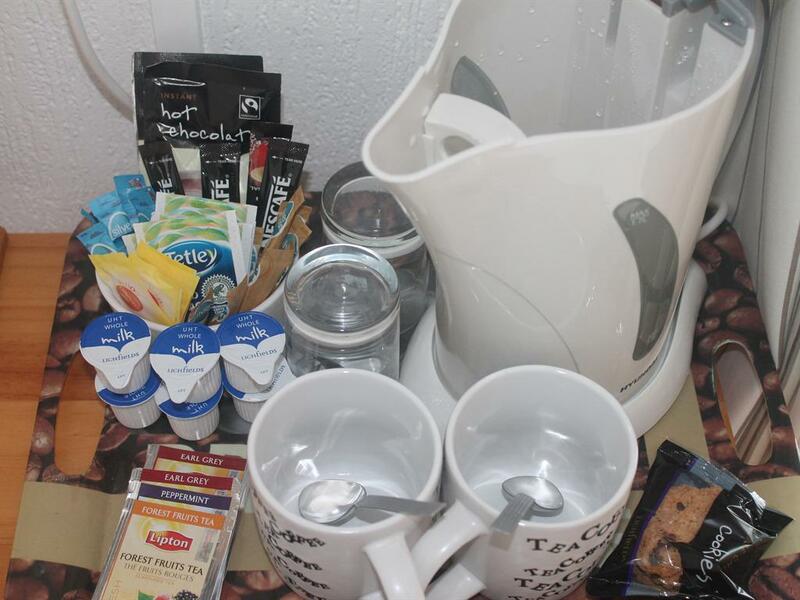 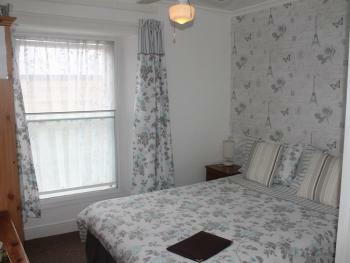 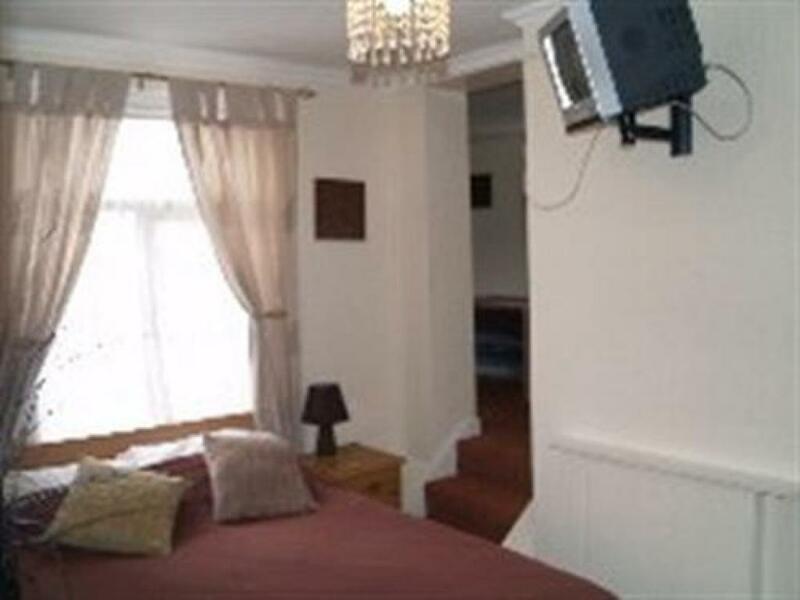 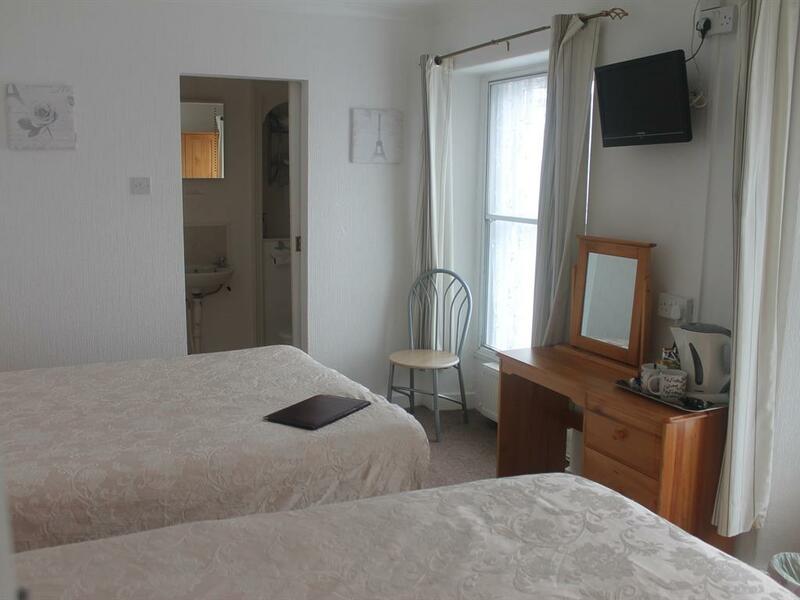 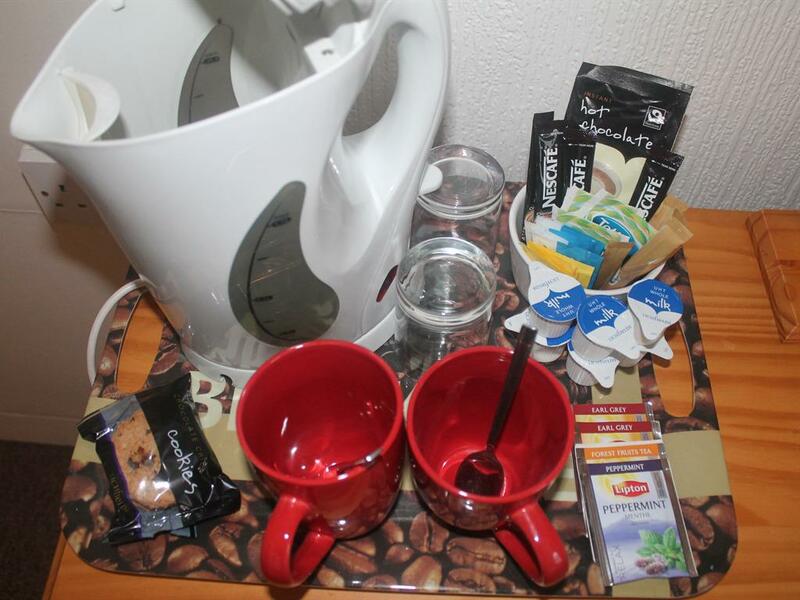 A double en-suite room comfortably furnished with tea and coffee making facilities and colour TV. A twin ensuite room on the ground floor of the hotel. 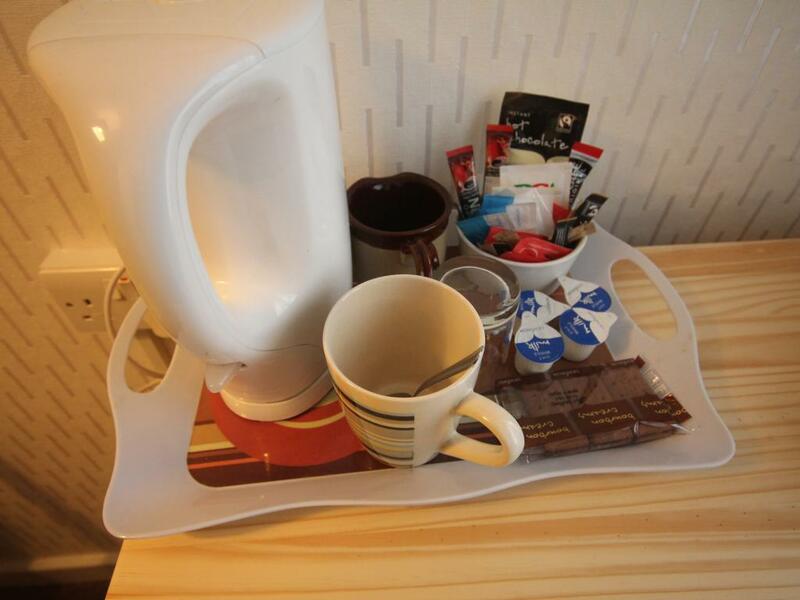 It is comfortably furnished with tea and coffee making facilities and colour TV. 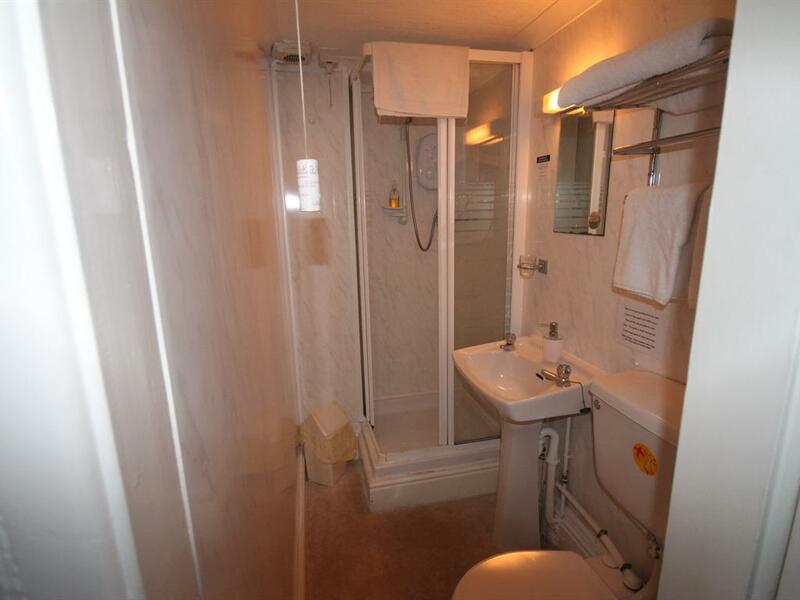 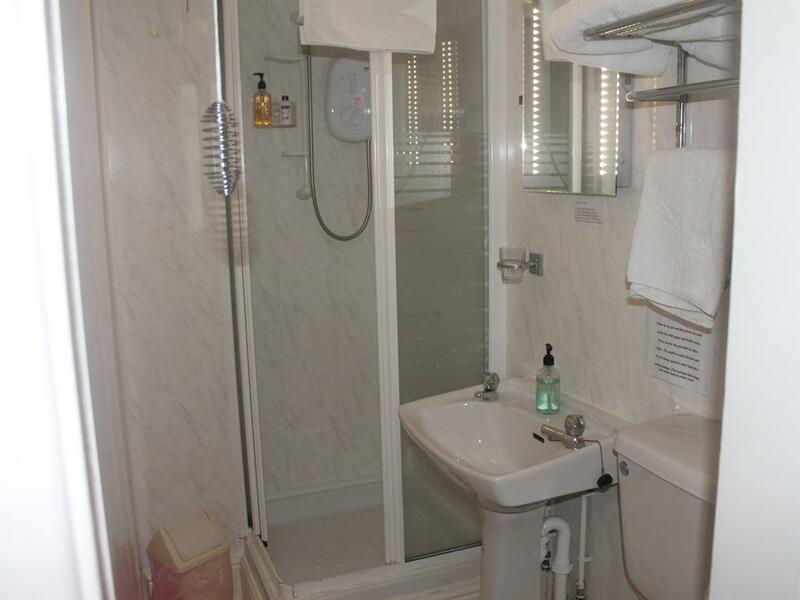 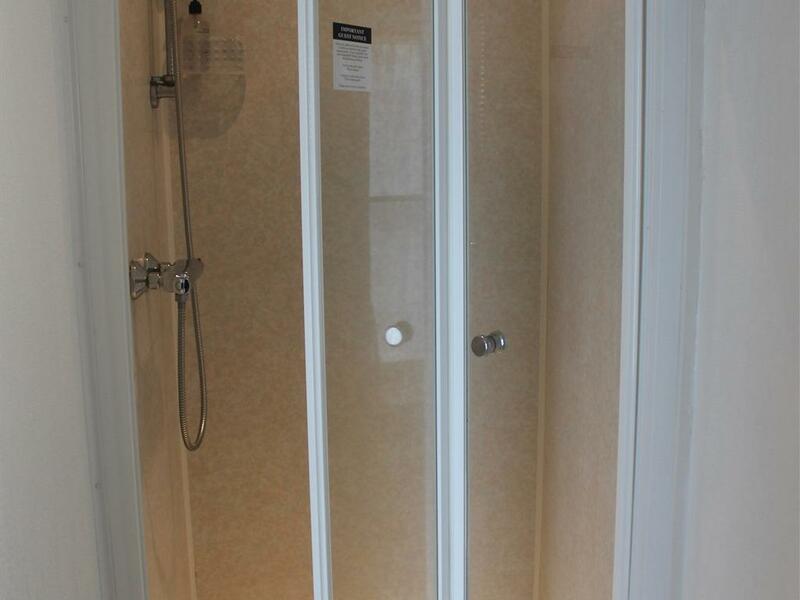 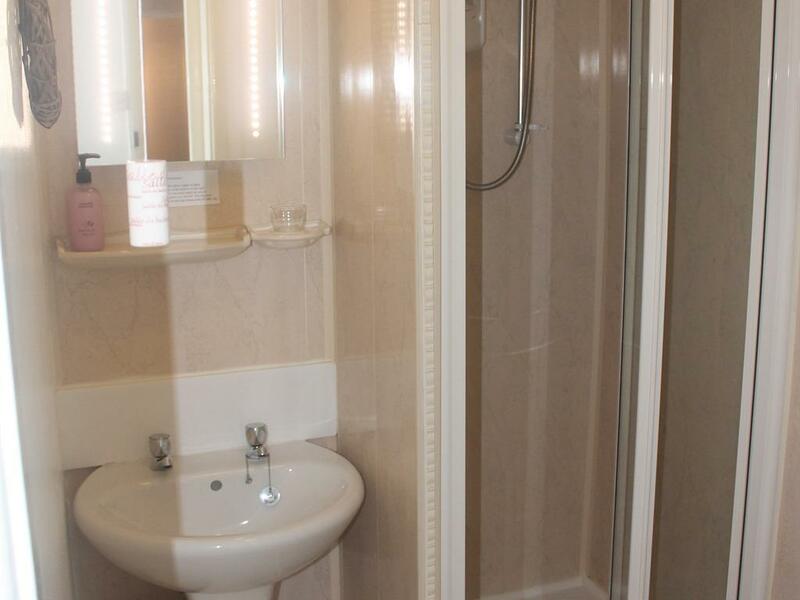 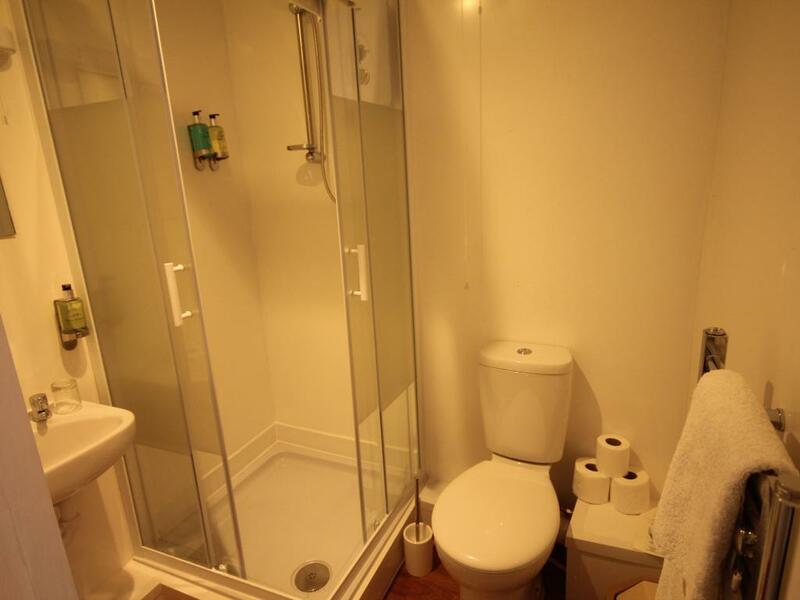 A single en-suite room with shower . 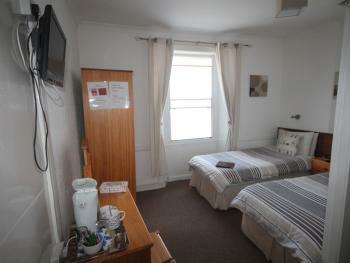 The room is comfortably furnished, with tea and coffee making facilities and colour TV. 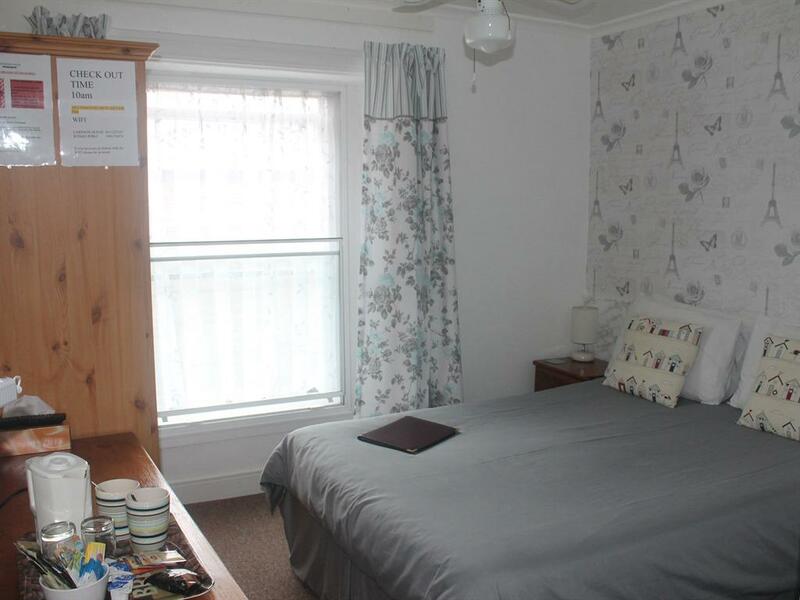 An ensuite family room with a double and a single bed, for occupancy by two adults and one child. 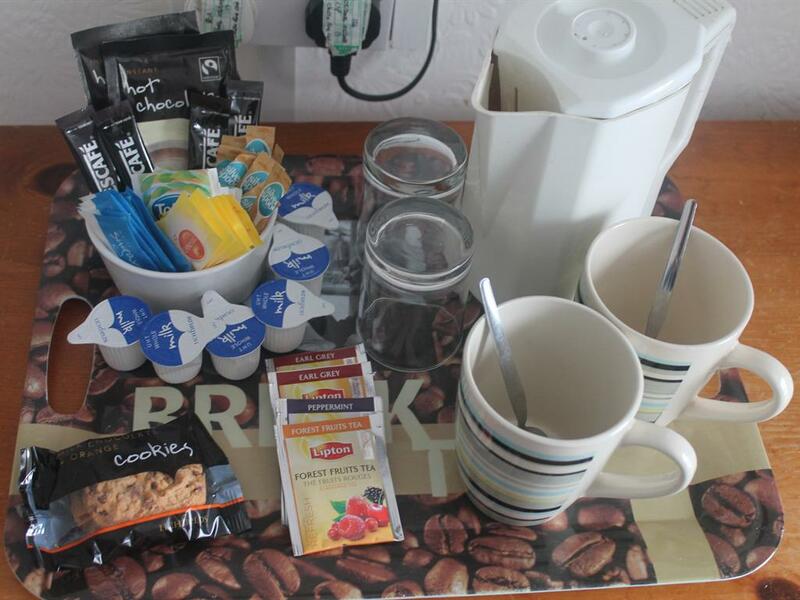 The room is comfortably furnished, with tea and coffee making facilities and colour TV. 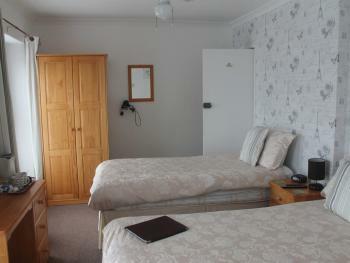 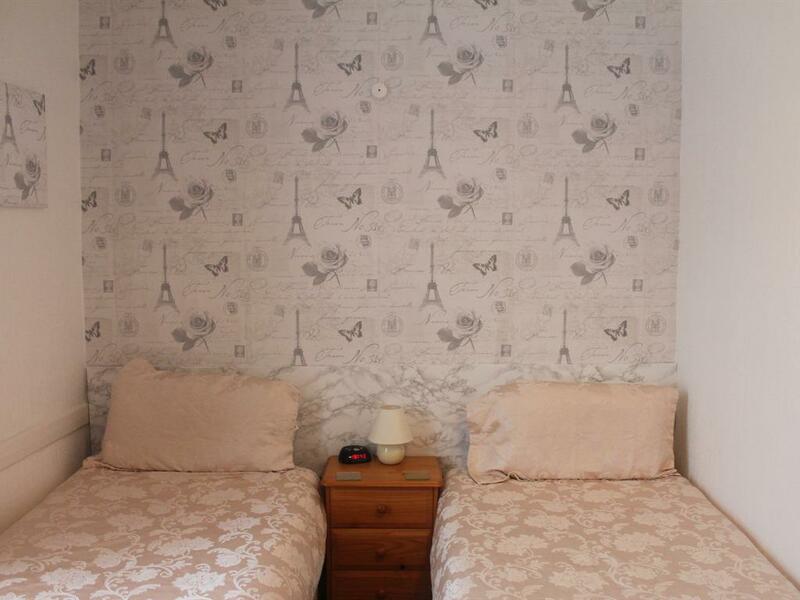 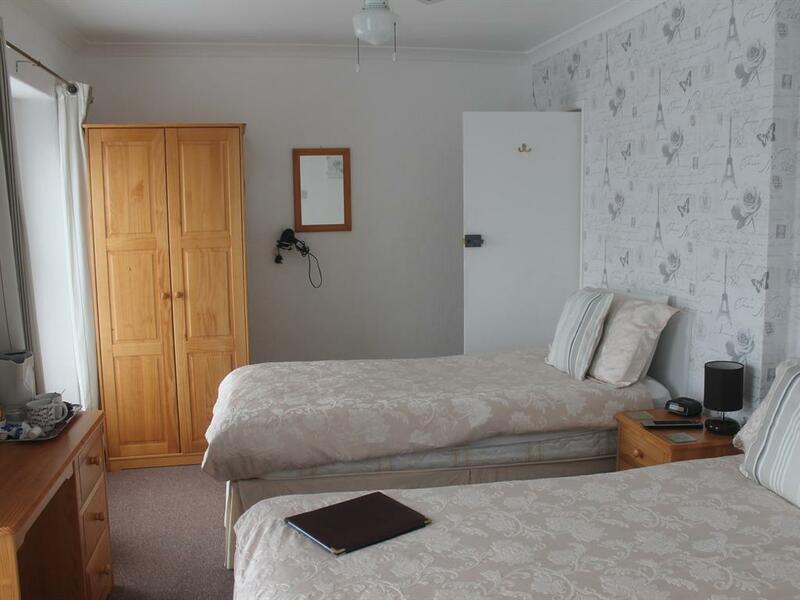 An ensuite family room with a double bed and two single beds, for occupancy by two adults and two children. 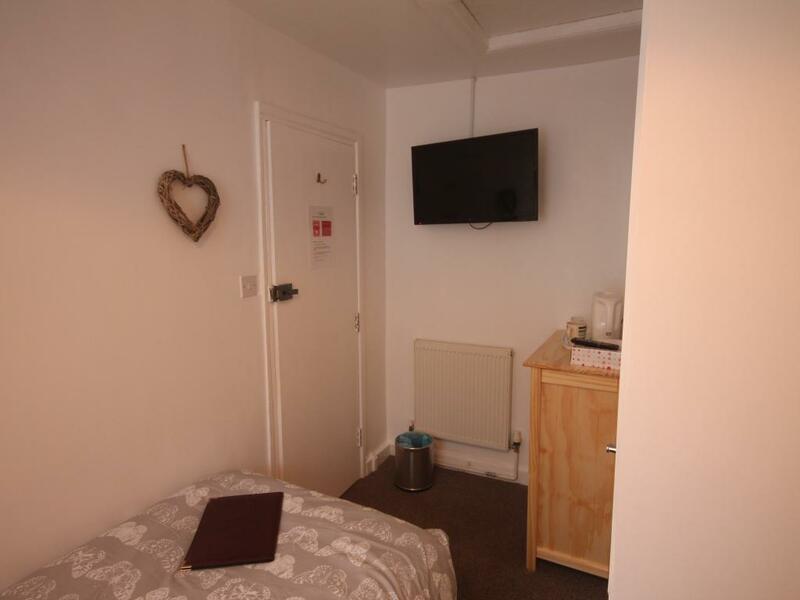 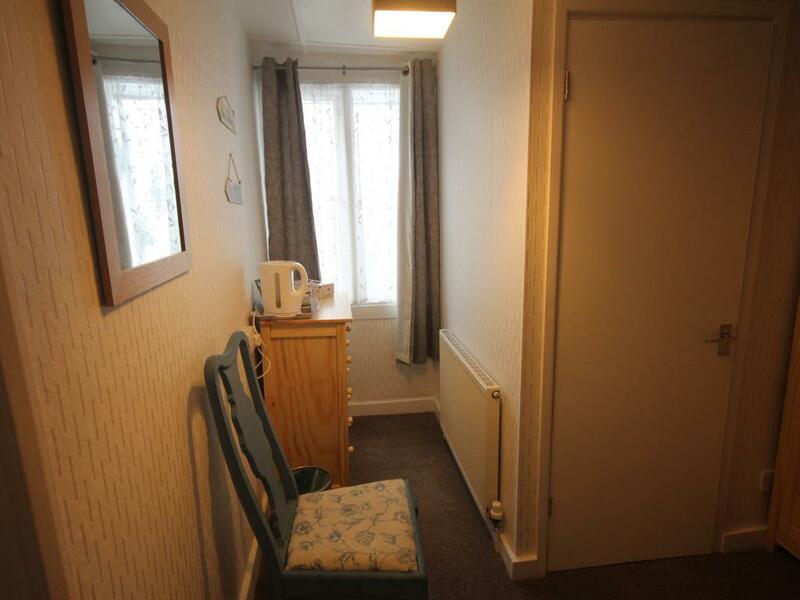 Comfortably furnished, with tea and coffee making facilities and colour TV. 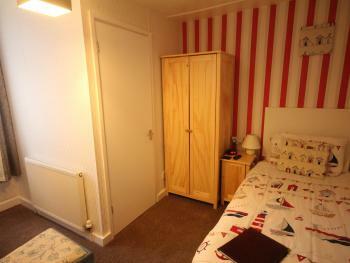 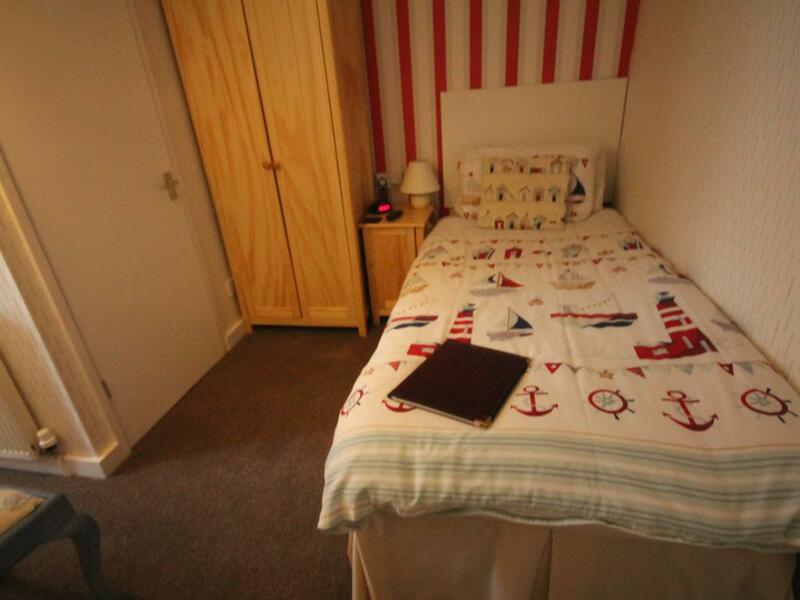 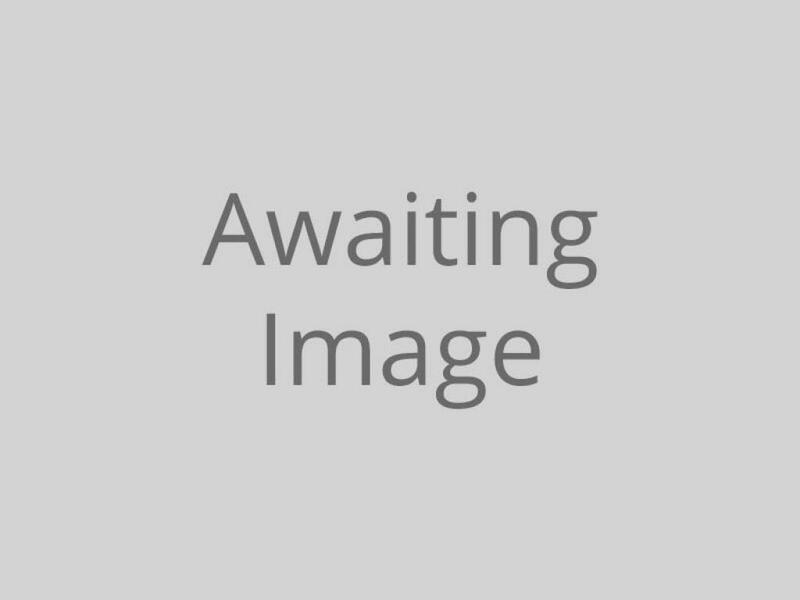 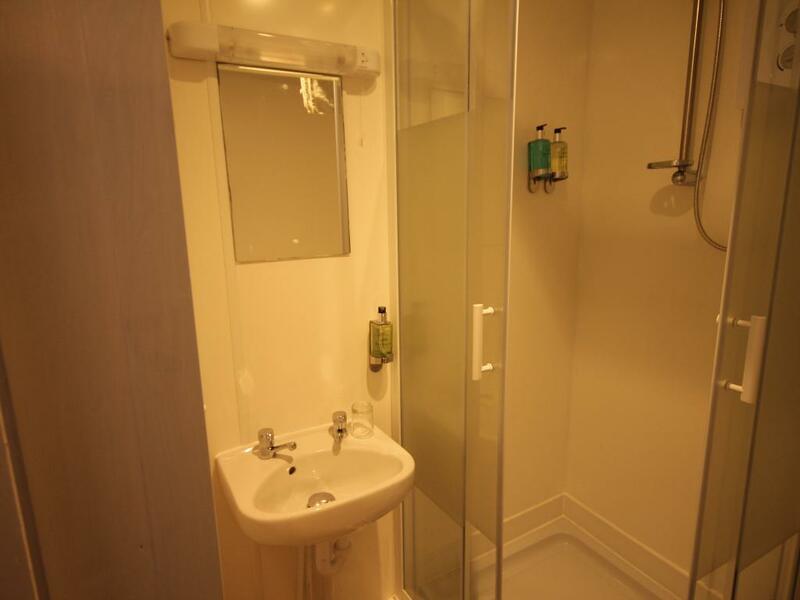 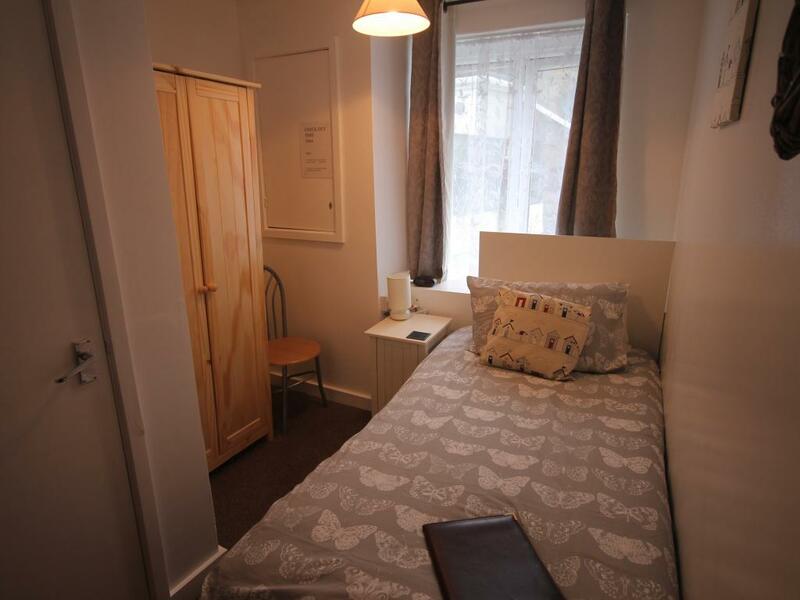 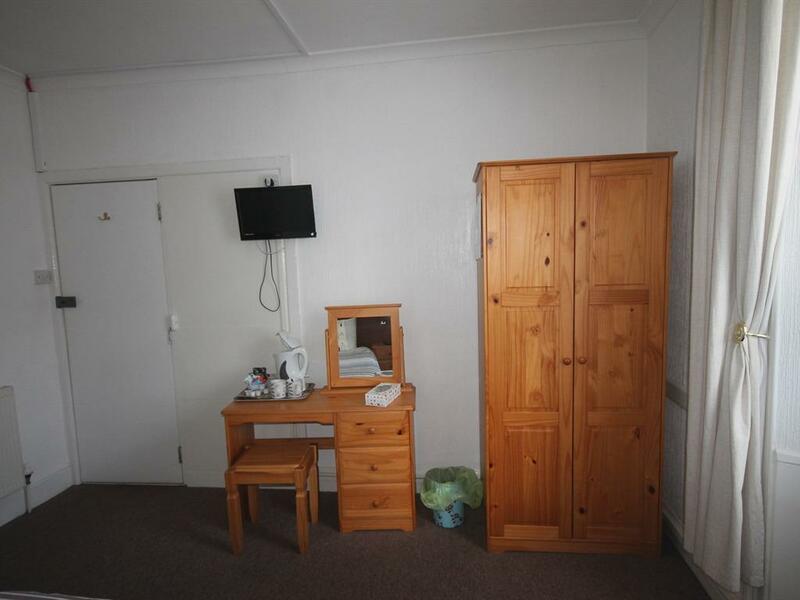 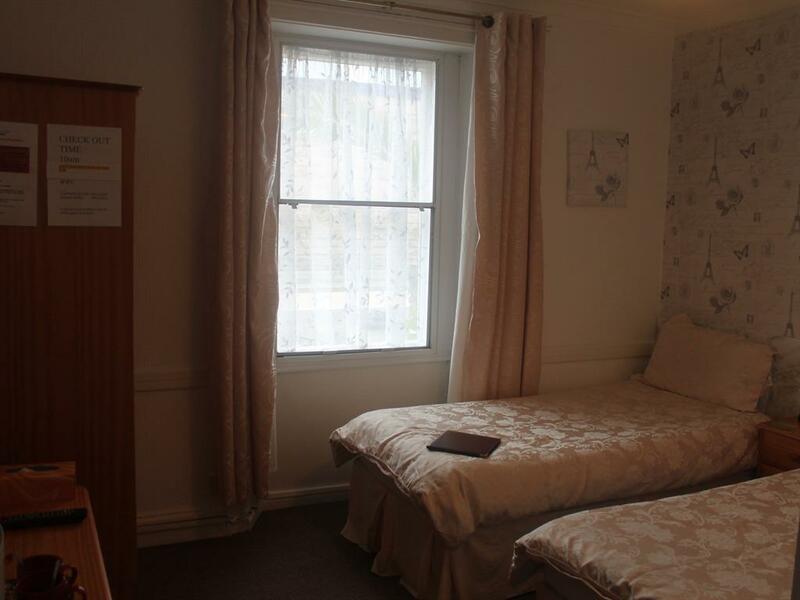 A comfortably furnished single room with a private bathroom and WC. 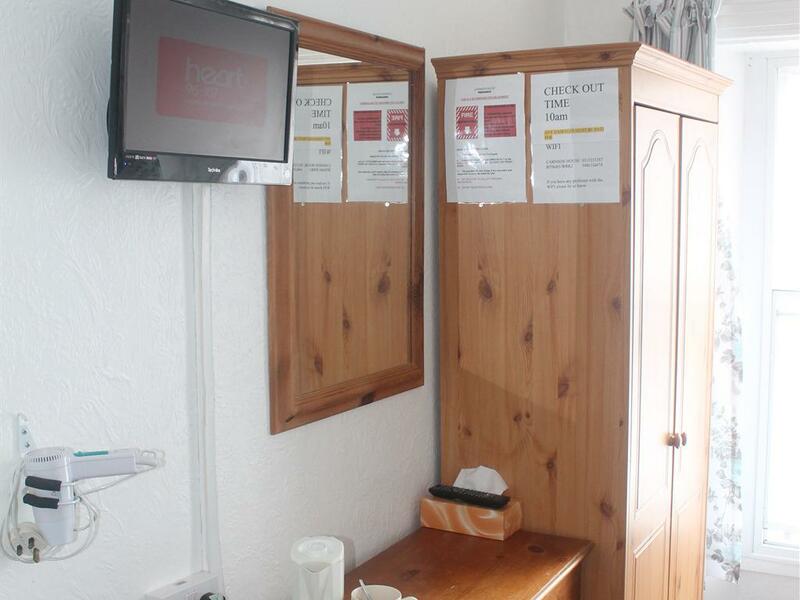 Amenities include colour TV and tea and coffee facilities.